To the greater Boston area and beyond. At McKenna Brothers we take pride in using only high quality home improvement products. 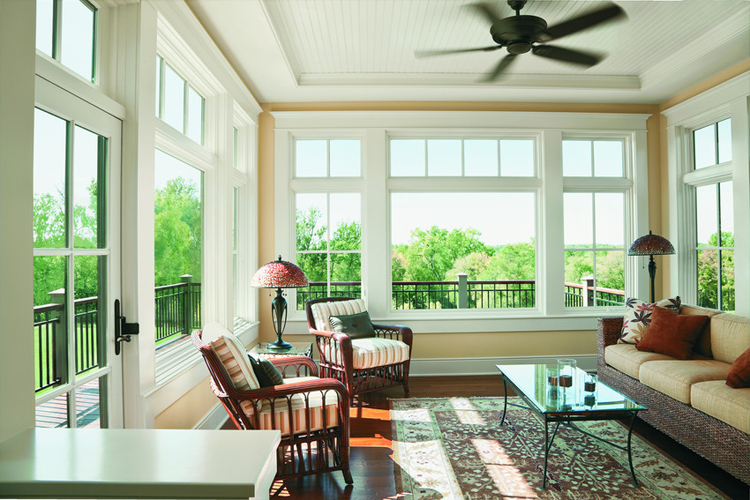 We carry and install both Harvey and Andersen Windows. Please visit out photo gallery for some before and after photos. We install Certanteed 5 Star roofs and work direct with GAF roofing as well. 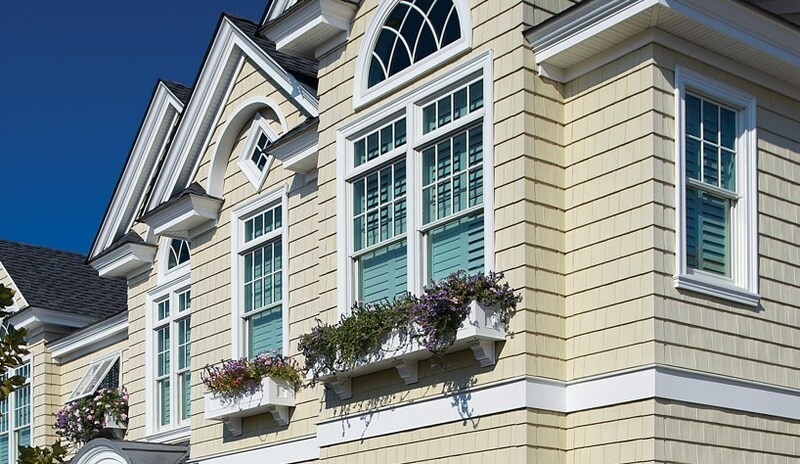 McKenna Brothers installs Certanteed Vinyl Siding. Please visit our gallery for before and after photos. 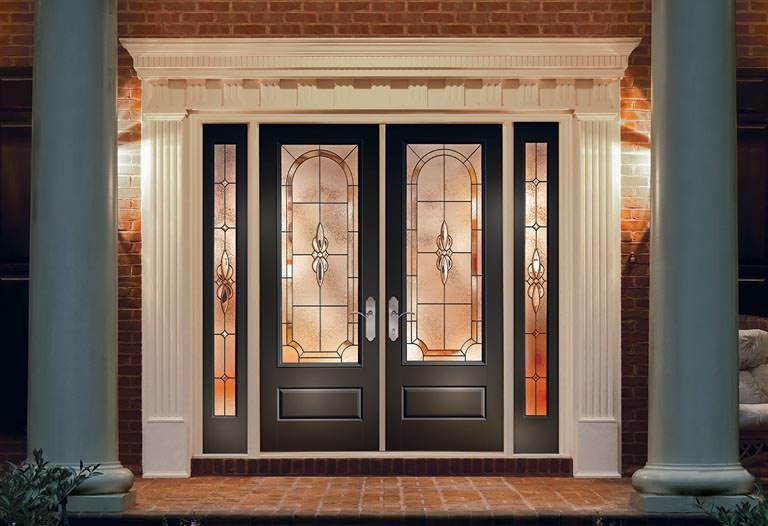 McKenna Brothers installs Thermotrue Entry Doors. Another great addition to the McKenna Product Line. "I am so pleased with the quality of the workmanship everyone gave to my home. The siding, windows, lally columns, porch repairs, pull-down stairs and ceiling look awesome. Please thank all the workers on my behalf." "Frank. Thank you for the beautiful job done on my home. All 3 crews did their jobs in a most professional manner. The house looks great. Please feel free to use my name with potential customers if they should ask you for references." My commendations to you for a job well done on the vinyl siding,gutters and replacement windows on my home. Your business practices are worthy of emulation, since you show sincere regard and consideration for your customers. In addition, I commend the dedication and workmanship of your employees. They are a hard working, responsible and polite group of men who show patience with your clients and a positive effort to please. I shall recommend your work to any interested parties; it has been a pleasure doing business with you."